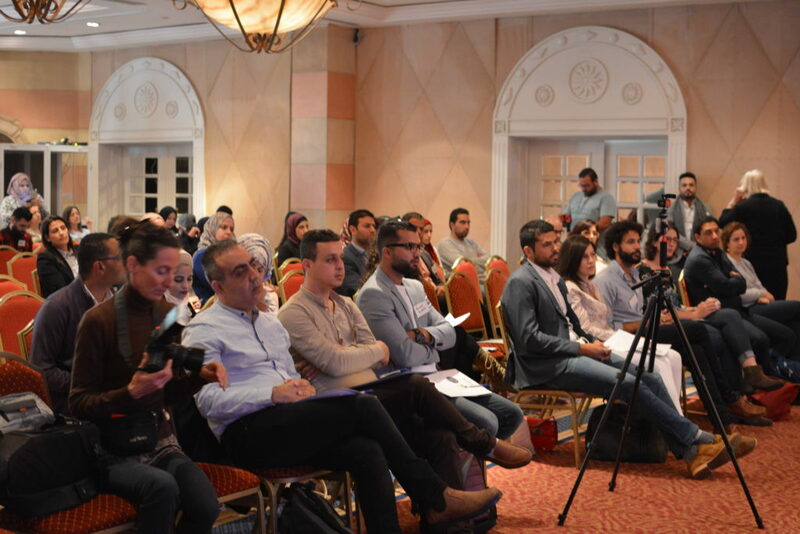 7amleh – The Arab Center for Social Media Advancement, in cooperation with Forum Civil Peace Service held the “Social Media for Social Change” conference in Bethlehem on 2nd November 2017. 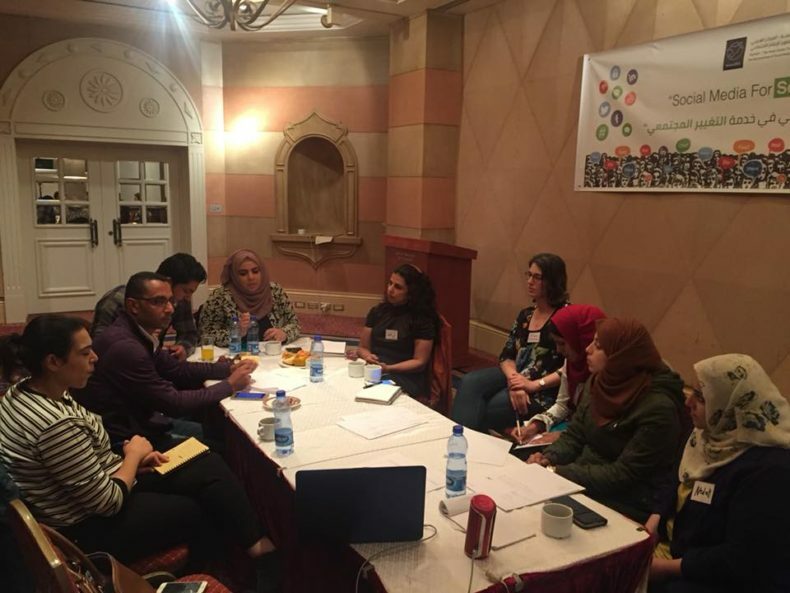 Participants came from all over the south of the occupied West Bank, indluding university students, NGO staff, activists and journalists. Nadim Nashif, 7amleh director, opened the conference welcoming the audience and participants. 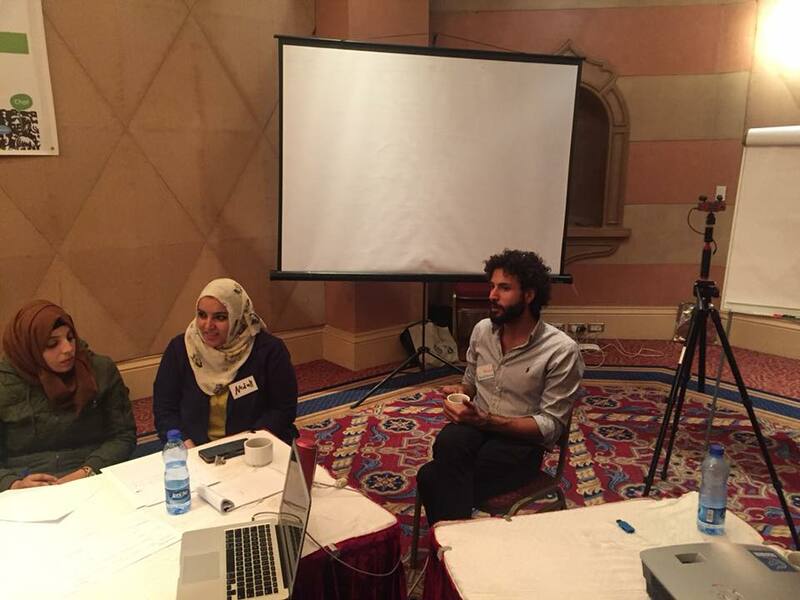 He emphasized the importance of the use of digital advocacy tools for the Palestinian civil society to convey their message and narrative – as people living under illegal military occupation – to the world, and additionally to create social change within the Palestinian society. Mike Tanner, director of Forum Civil Peace Service in his speech stressed the importance of social media and internet to enhance civic participation, to reach different social groups, and in contributing to the democratisation of societies. Key speaker Dr. Nader Salha, head of the media department at al-Quds University gave an overview of the development of technology and coding from the 1970s to nowadays, explaining the historical developments of internet until the establishment of social media platforms and how those play a main role in our lives nowadays. He also expanded on digital security and how the data collection reaches a level where the internet understands us more than we do understand ourselves. 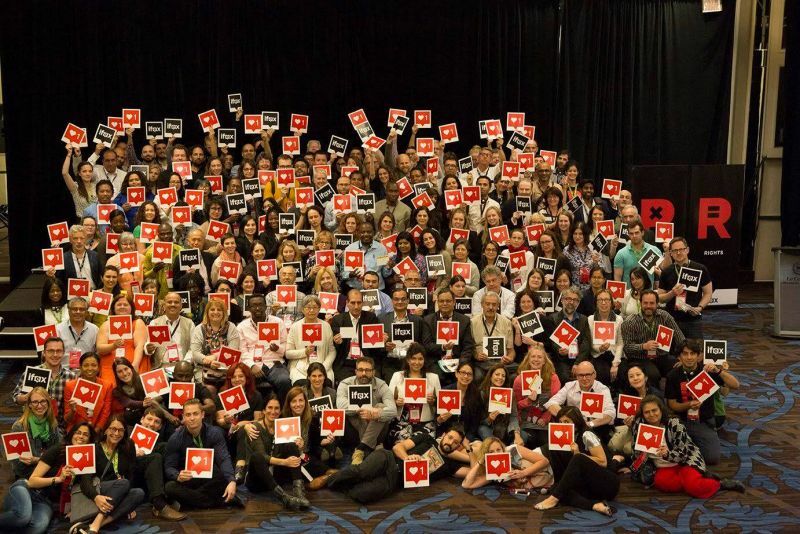 As the internet collects huge amounts of data about each user, analysing and linking these individual data-sets with others, the internet often knows more about a person than that person knows about themselves. 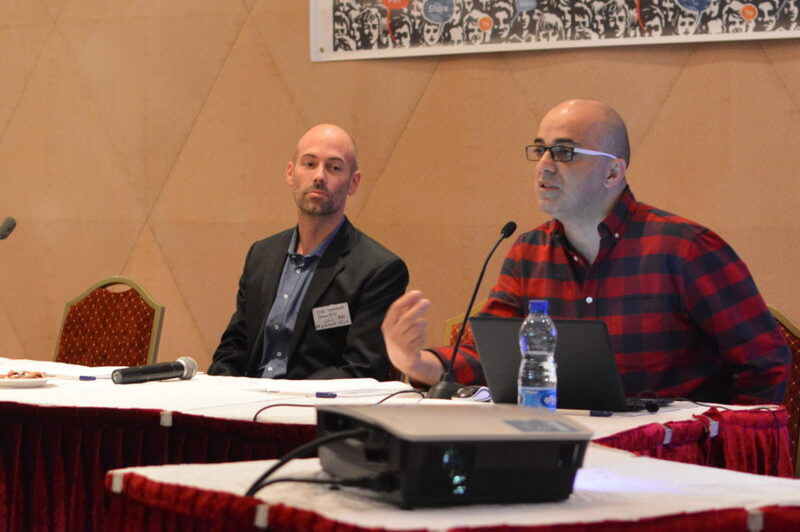 Dr. Salha concluded by analysing a few campaigns that took place recently within the Palestinian civil society, such as the campaign against the Palestinian cyber-crime law, against the communication company Itasalat, and the screening of a film by Ziad Duweihri in Ramallah. At the end of the conference, the participants highly appreciated the level of knowledge and their learning facilitate by this conference. 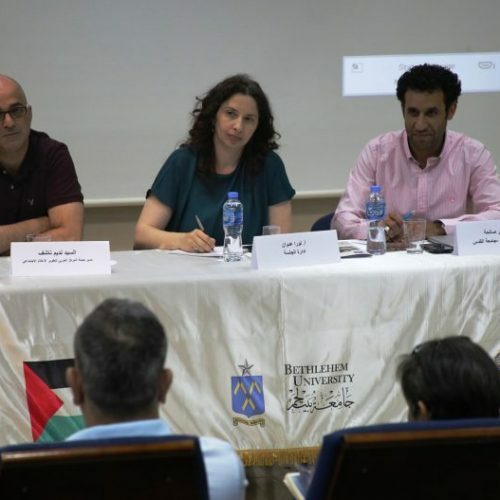 With most events like this taking place in Ramallah, the participants also expressed a need to continue having such conferences in the south occupied West Bank.